One of the best things about hot summers is taking some time to just plain Chill Out! 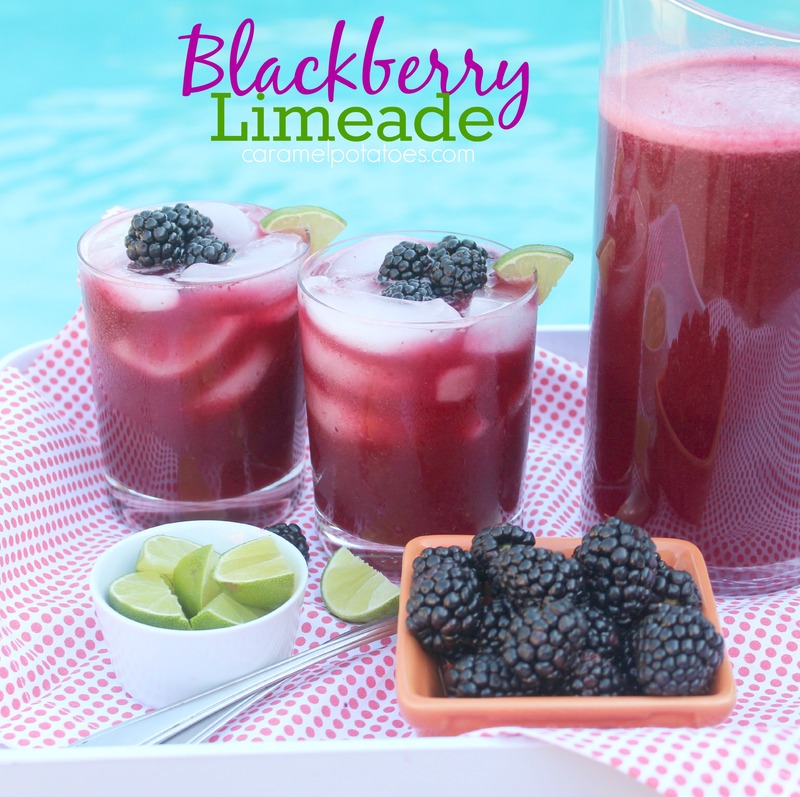 This blackberry limeade was made for a lazy summer afternoon- hopefully there is one in your near future! Fill up a glass, relax, and enjoy . 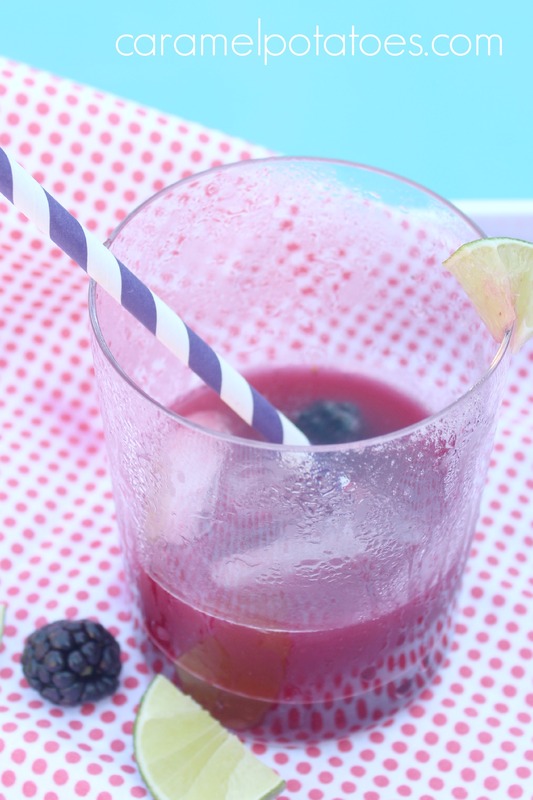 . .
Place 1 cup of water and the blackberries in blender and process until smooth. Press the puree through a sieve into a large pitcher; discard seeds. Add remaining 5 cups of water, sugar and lime juice. Stir until the sugar dissolves. Chill well before serving. 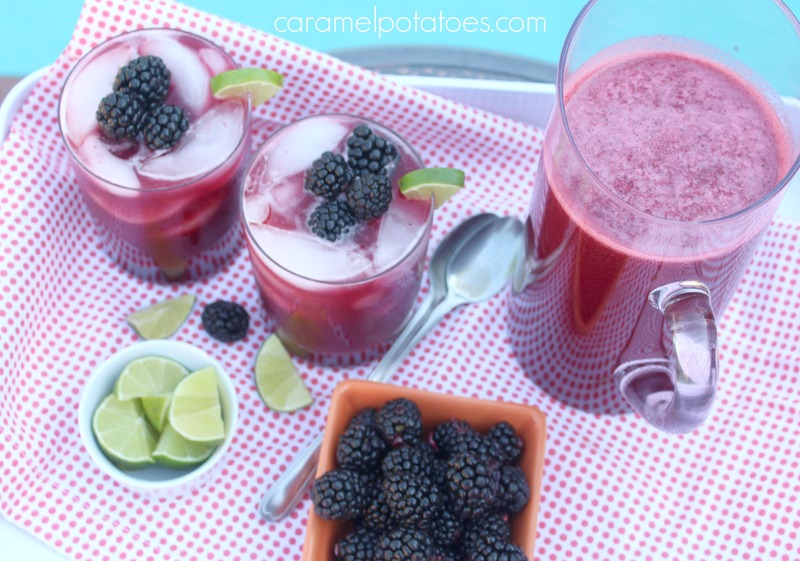 Follow caramel’s board BEVERAGES on Pinterest.